This year guar remained a low-profile commodity. Trading of new crop was started at 3300 and it could not cross 4000 level. Currently it is being traded at Rs 3750. It remained a loss-making business for stockist and traders; as cost of storage, interest on capital and moisture loss were in addition on buying cost. Crude prices in international market was major factor which kept pressure on guar prices in addition existing stock and low demand of guar gum in comparison to last year were another factor which kept prices of Guar moving around 3500. After all pressure guar didn’t below 3000.Prices of Churi Korma were also profit making venture. International demand is mainly derived from USA, China, Germany and Russia. It is expected that this year guar cultivation area is going to shrink. IN irrigated area Cotton is major replacement and Pulses will be major replacement in rainfed area. Current pre-monsoon rainfall is covering entire Guar growing belt of Rajasthan from Hanumanagarh, Bikaner to Jodhpur and Jalore. Prices will come keep moving toward 3000 with this pattern of rainfall. Early sowing is considered is Good in rainfed area and in Irrigated cotton cultivation will increase as farmers will able to do sowing of cotton in more area with same water. Initial fundamentals are not positive for Guar seed and Guar gum. Prices will keep moving with subsequent rainfall pattern. Any uneven rainfall weather it is low or high will give boost to Guar prices. Both conditions are agronomically bad for guar cultivation. Rainfall is not only fundamental to decide Guar prices. International political coincidences will also put indirect impact on Guar. Crude output and Crude prices will major fundamental factor which will put impact on Guar prices. 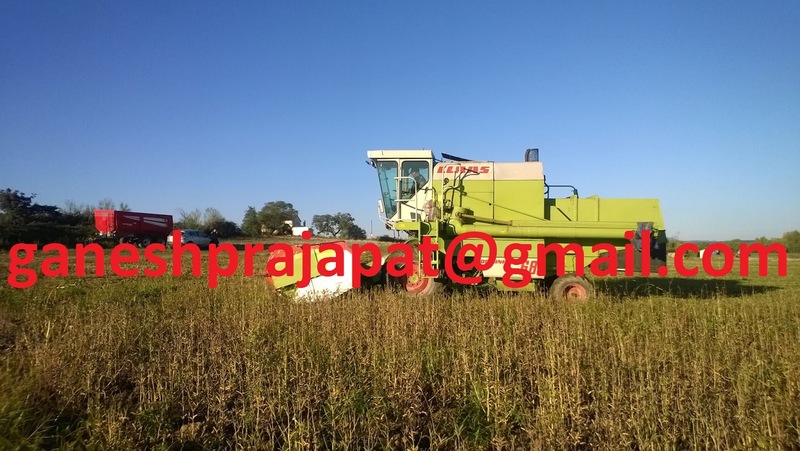 Guar prices will adjust steps with international demand or export of guar gum figure. Cultivation area of Guar will be major factor which will decide movement of guar for next 12 months. Guar cultivation area and guar prices will run on different tracks. Increasing Cultivation area will lead to decrease in Guar prices. 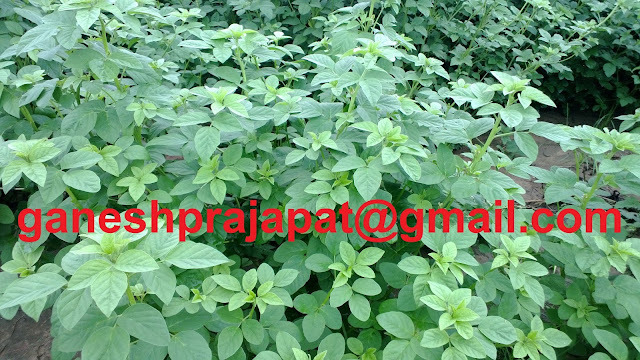 Current contract of Guar in commodity market will carry on up to July and new contract will start in October. Let see whether Guar will shine like Gold or it will remain a Gallow of farmers and traders. Farmers are not interested in guar sowing in east rajasthan, haryana. Good monsoon rain not increase the guar sowing.This year guar sowing hits its life time low level.